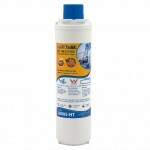 Omnipure CK5615 is a 1 Micron Absolute 12" cartridge with Lead Reduction Capabilities. 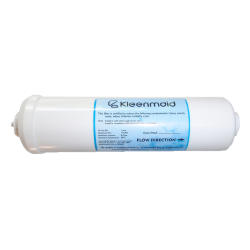 Sediment, Chlorine, Giardia Cyst and Lead Reduction. 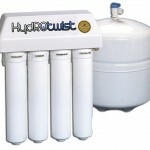 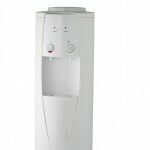 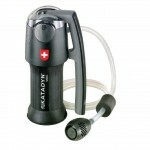 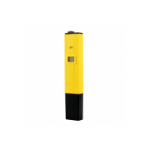 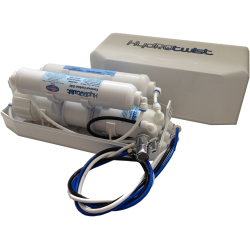 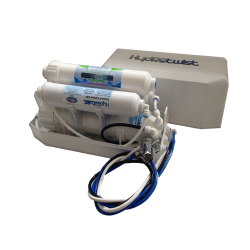 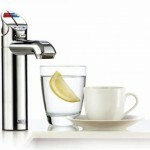 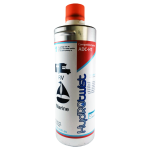 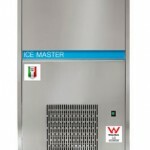 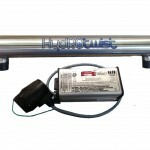 Compatible with Aqua-Pure and Bevguard systems. 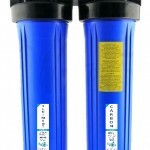 Service Life: 12 months / 5700 Litres. 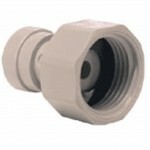 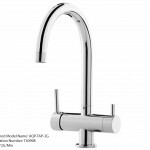 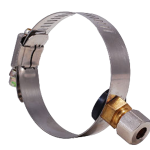 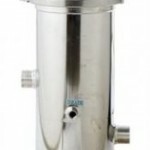 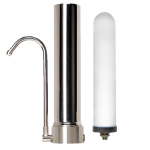 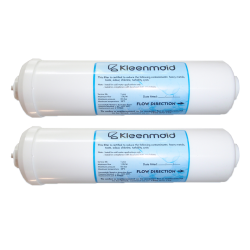 Kleenmaid WF020 compatible Inline Fridge filter with straight quick connect fittings. 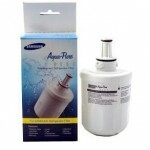 Please note this is a premium fridge filter Made in USA .. 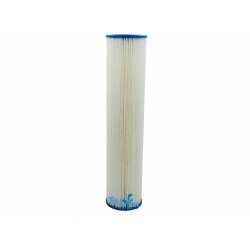 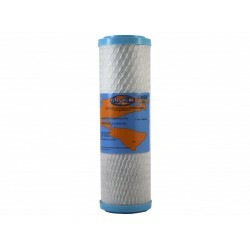 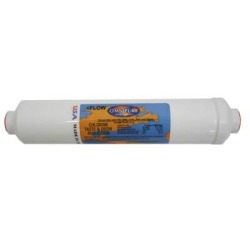 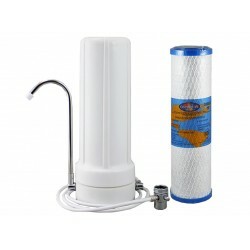 The HydROtwist Premium Pleated Sediment Pre Filter 20 Micron 20" x 4.5" is a washable filter that effectively reduces rust, dirt, sediment, larger par..